I’ve posted a bunch of times about my friends Luis Mendo and Adrian Hogan, and all of their drawing activities in Tokyo — which of course includes their monthly PauseDraw series. Airbnb has just launched a new activity service as part of everything the company offers, and Luis & Adrian were quick to offer up a Tokyo drawing tour. 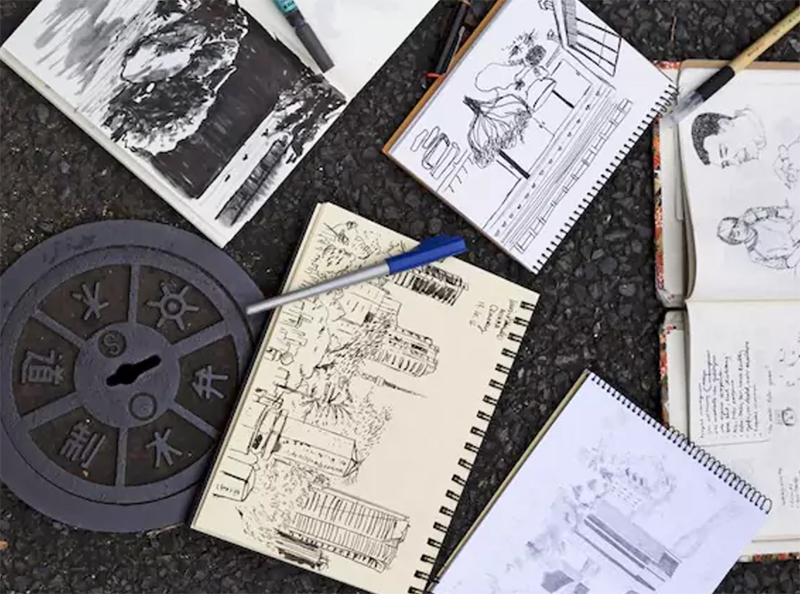 It includes 3 sessions done over 3 days (morning, afternoon, evening), and you can bet you’ll be spending some time drawing and sketching in some primo Tokyo spots. Definitely something to consider if you’re planning a visit to Tokyo, and would like to do something a bit different from the regular sightseeing and shopping.